For more than three hundred years, black women have embodied a theology of hope which has enabled them to overcome a history of abuse and violence. While a theology of hope has been widely discussed in twentieth centry theology, it was born in slavery long before Jurgen Moltmann introduced it to America in 1967. 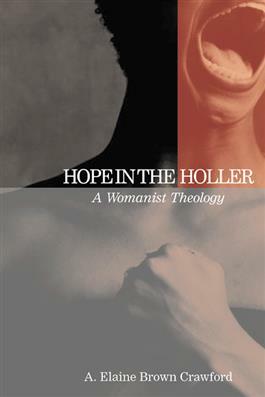 Even womanist notions of hope have not explored the theological character of hope in abused black women's narratives. A. Elaine Brown Crawford argues that hope is the theological construct that moves black women beyond endurance and survival to transformation of their personal and communal realities. This book identifies and analyzes the theological vision of hope voiced within the narratives of enslaved, emancipated, and contemporary black women and brings that vision into discussion with contemporary womanist theologies.